Gold Coast – the 6th largest city in Australia and a popular holiday destination in Queensland, has for long been known for its beaches. If you have been reading my earlier posts on this city, you know that it is much more than its gorgeous beaches. There is just so many Gold Coast attractions that even a week might feel too short. 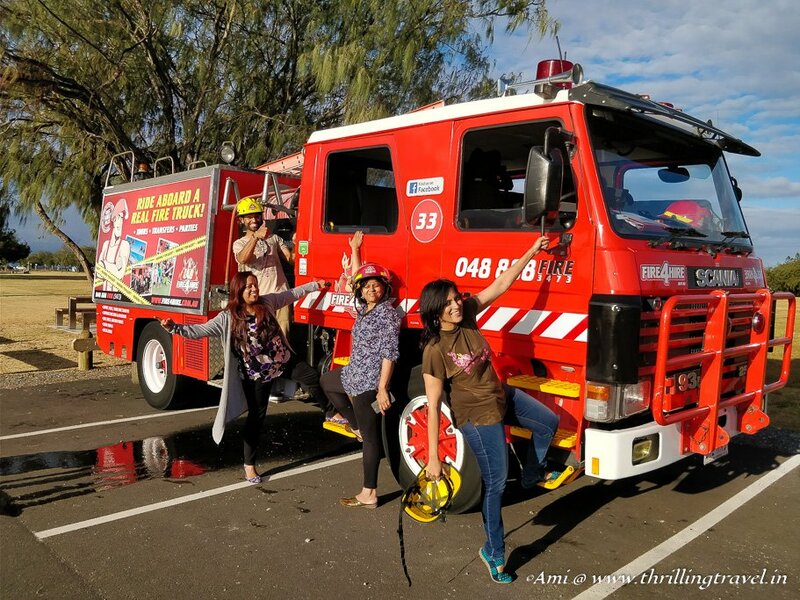 And given, the queries that I have been getting on Gold Coast, I thought it is best if I share them all in one single post on – Things to do in Gold Coast. 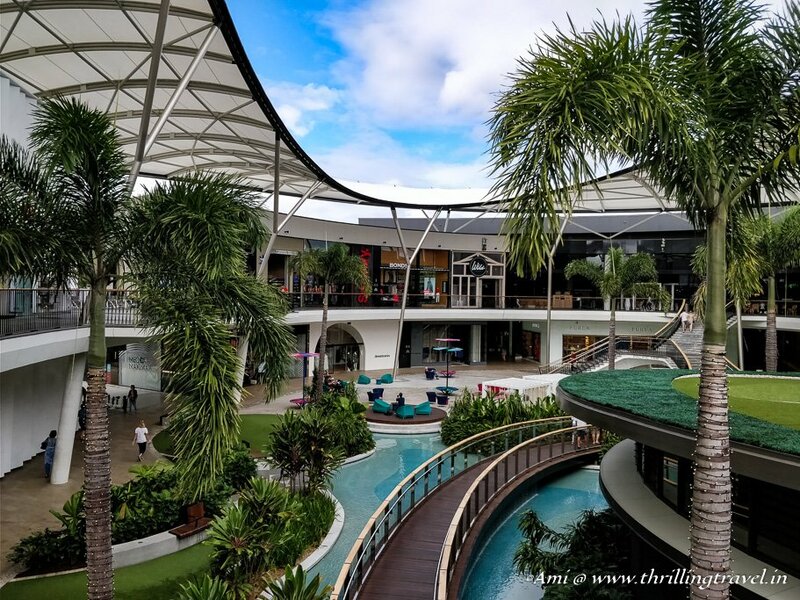 In this post, I will not just share Things to do in Gold Coast but also, travel tips on how to get there, what to expect, where to stay etc. In some way, you can refer to this as your mini Travel Guide to Gold Coast. So, without further ado – let’s get started. 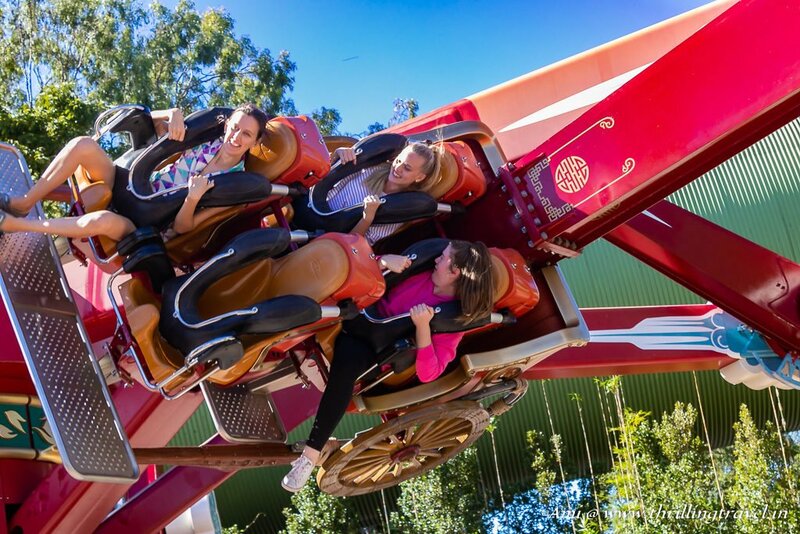 The obvious thing to do in Gold Coast – right? However, this list would not be complete without mentioning that upfront. Just pick one of the many Gold Coast beaches I have shared and let’s get started on your favorite activity. Surfing, of course, is the most popular on these beaches. And if you don’t know how to, just join one of the many Surf Schools on their beaches. Try some Snorkeling and Scuba Diving at Kirra Beach. Head out on a cruise for some whale watching. Or maybe, you should try cruising those waves on a Jet Ski. There is just so much to do along those beaches. They are even perfect for a quiet evening stroll. Don’t forget to try out the lovely food joints along these beaches. 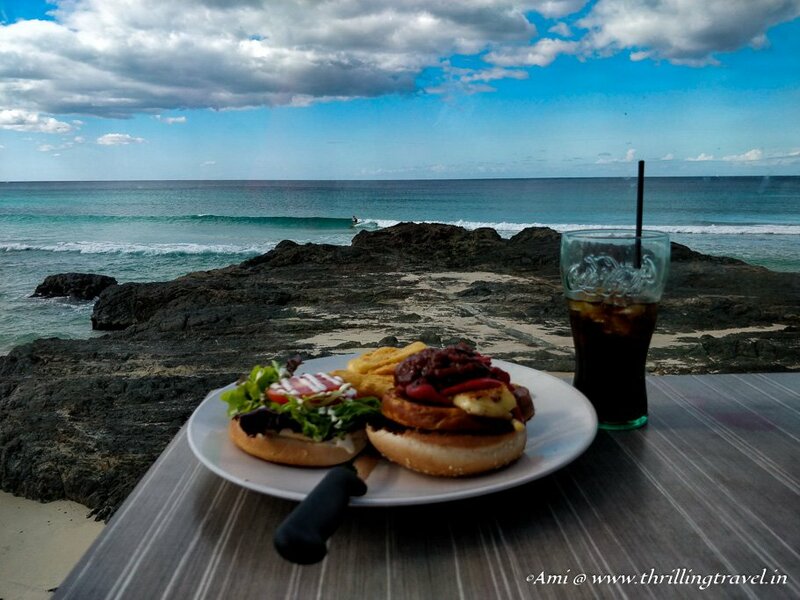 I highly recommend the Surf club at Currumbin beach or the Cafe ‘D Bar at Coolangatta. The sea breeze and the views do at that extra flavor to the food here. The Epic Reef that spans over 2300 kilometers of coastline off Queensland definitely needs to be explored if you are in Gold Coast. The best part of it is that you not just get to explore the waters but experience a lovely seaplane ride with some mind blowing views. 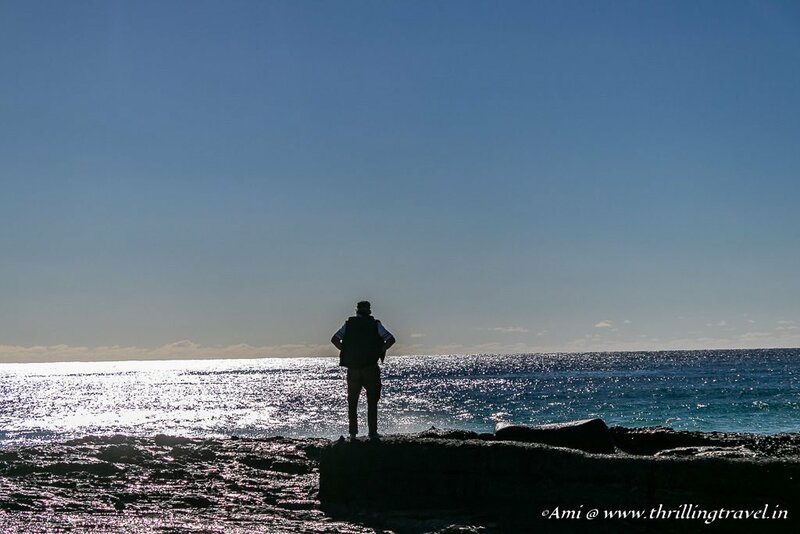 Plan a day or two at the Lady Elliot Island. 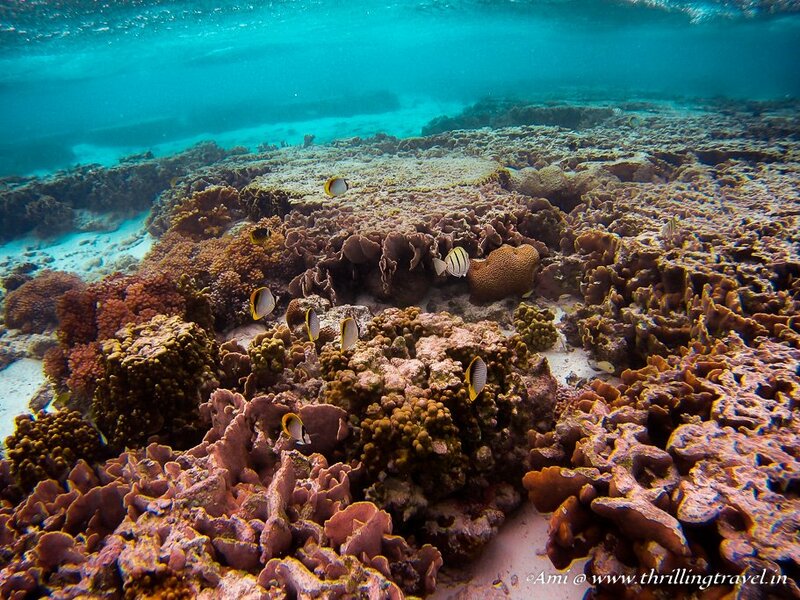 Swim with the turtles while you snorkel or dive to see the homeland of the Nemos. Trust me when I say that it is a colorful world down there. Check my own experience at the Lady Elliot Island through this post. It will also, give you information on how to get there. The first preview to the statement that “Gold Coast is much more than just beaches” is what you get when you go Hot Air Ballooning in Gold Coast. 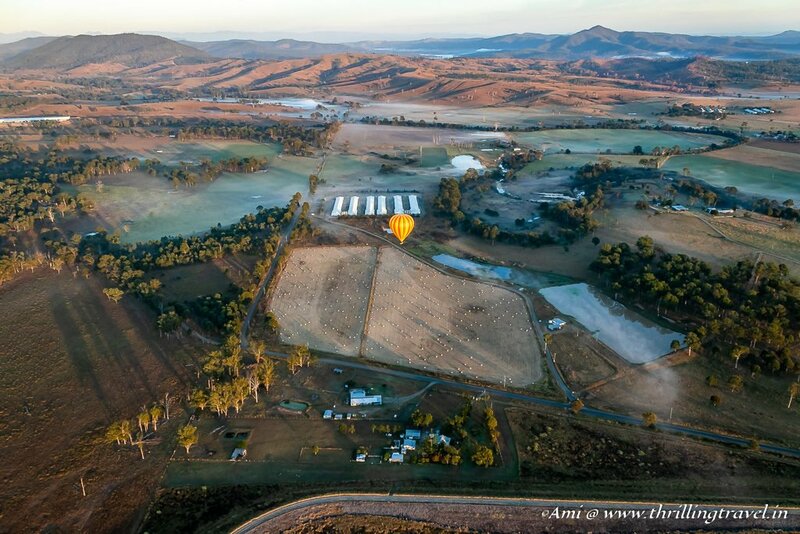 A bird’s eye view of the stunning Hinterland – with its green fields, sun rays lighting up the various lakes, Kangaroos hopping around and dreamy colors – there is nothing that you will not like when you are on that Hot Air Balloon. One of my most popular posts, anyone who has seen it has already signed up for this activity. Go on – check it out to know more details on how you can book yourself for a Hot Air Balloon Ride is definitely one of the key Gold Coast Attractions. Take a day trip to discover what lies on the other side of the coastline of Gold Coast. 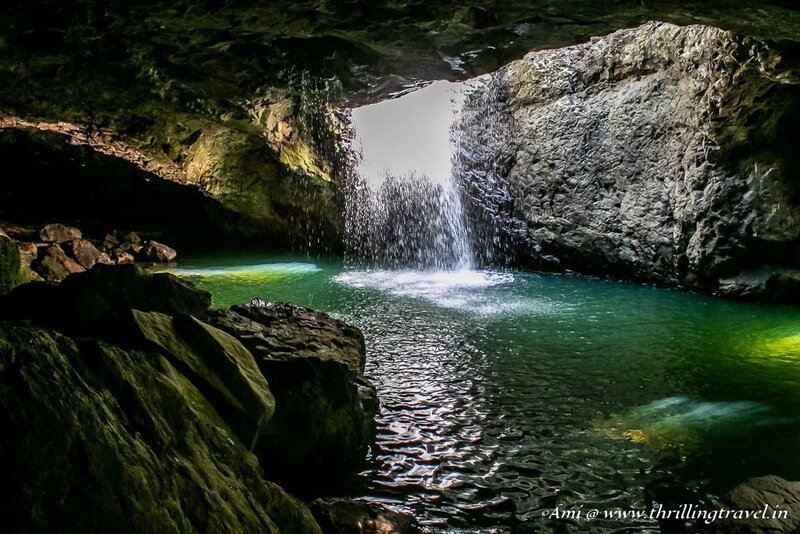 Go hiking or bird watching at one of the national parks of Gold Coast. The beautiful mountains, green valleys, umpteen waterfalls and amazing biodiversity will refresh and delight you. I discovered some of this at the Springbrook National Park. You can also, try Mount Tamborine or the Lamington National Park. There are camping options also, available for those who are keen to spend more time here. It might be worth doing those nocturnal excursions if you are camping – you might even stumble on glow worm caves like that at the Natural Bridge. I know that you are all going – Aww! as you look at this picture. Well, instead of me, that could be you. All you have to do is head to the Currumbin Wildlife Sanctuary, The place is a treat with all the unique Australian animals. You can feed the Kangaroos or see the pretty Australian birds in action in the bird show. The Sanctuary has a lot of fun activities like a Treetop hunt. I could not get enough of it when I visited the Currumbin Sanctuary. It was my childhood fantasy to be able to don a helmet and ride a fire truck. There is something about those bright red engines that make them so attractive. Or maybe, in some way it is about being able to play with those fire hoses. Well, I got to do just that in Gold Coast. 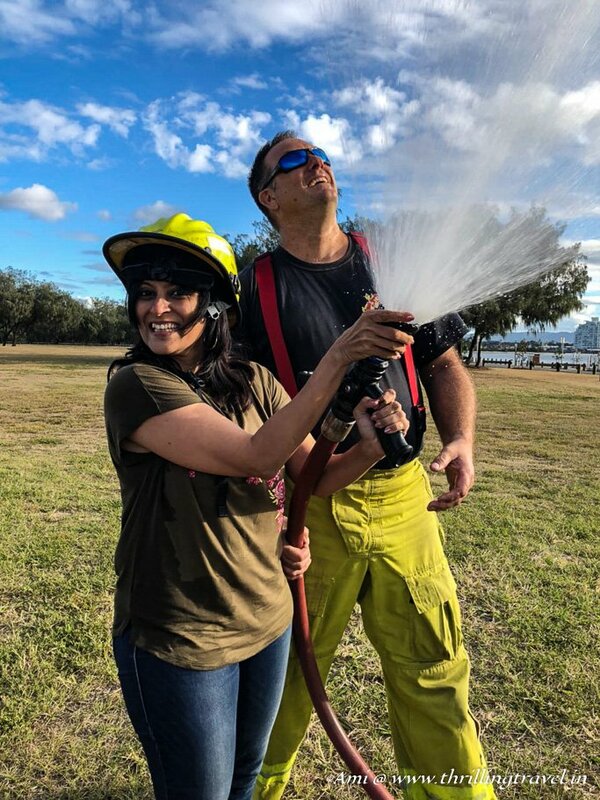 You can too – you just have to book a Fire4Hire. The company uses retired fire engines to take people on tours, halts at a lovely open park where you can hose down everything in sight (including your friends ;-)) A very unique thing to do in Gold Coast and definitely worth it, especially if you have a special occasion to celebrate. Not from within – but from the outside! You got to get through that glass door and step out of it on the 77th floor of the highest building in Gold coast. Don’t worry, it is all safe as I discovered when I did my Skypoint Climb at Q1. 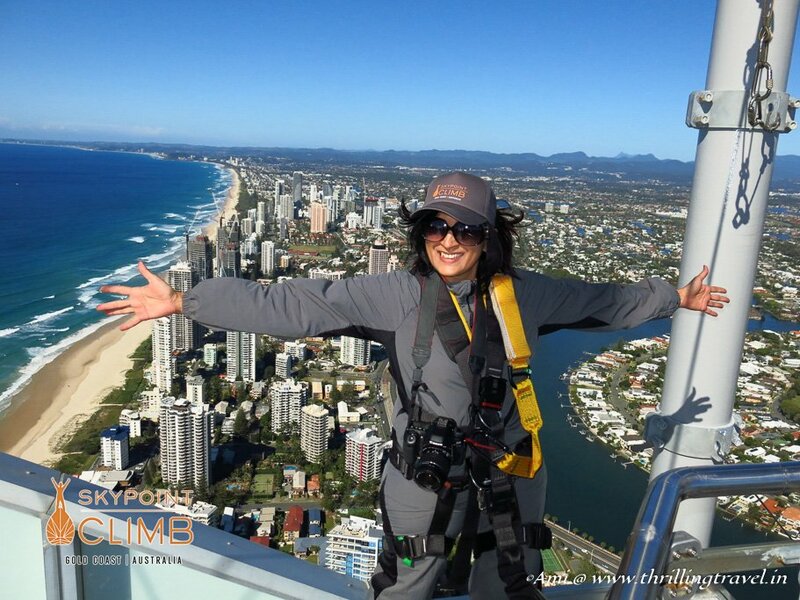 The initial butterflies that I had given way to awe as I experienced the most mindblowing views of Gold Coast City. You can even try a dusk or a night climb. The climb also, initiates you to the layout of the Gold Coast City. 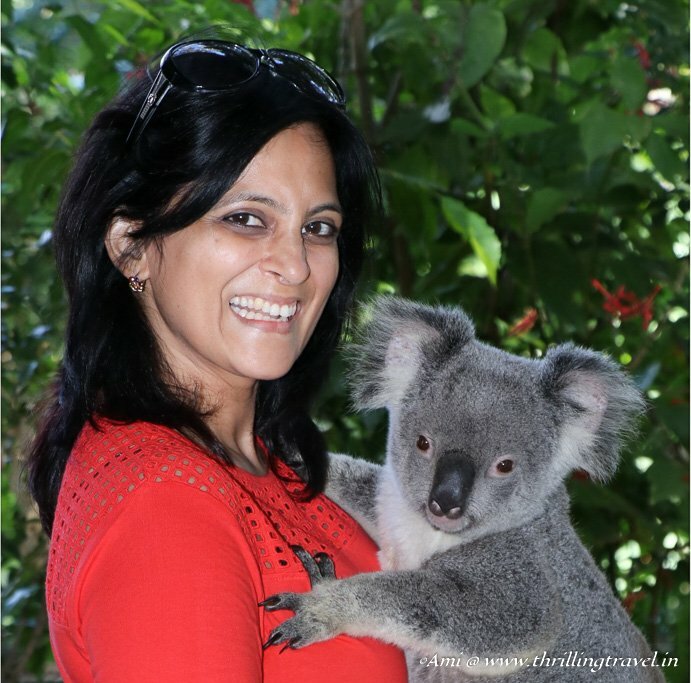 Not sure of this Gold Coast attraction – read this post on my experience. It will throw some light on what to expect and also, how to go about booking this activity. Whether you are a mall enthusiast or a Street shopper, there are enough options for you to indulge in Gold Coast. Head to the popular Pacific Fair for not just those branded stores but some fun, play and relaxation for the mall is quite like a resort. 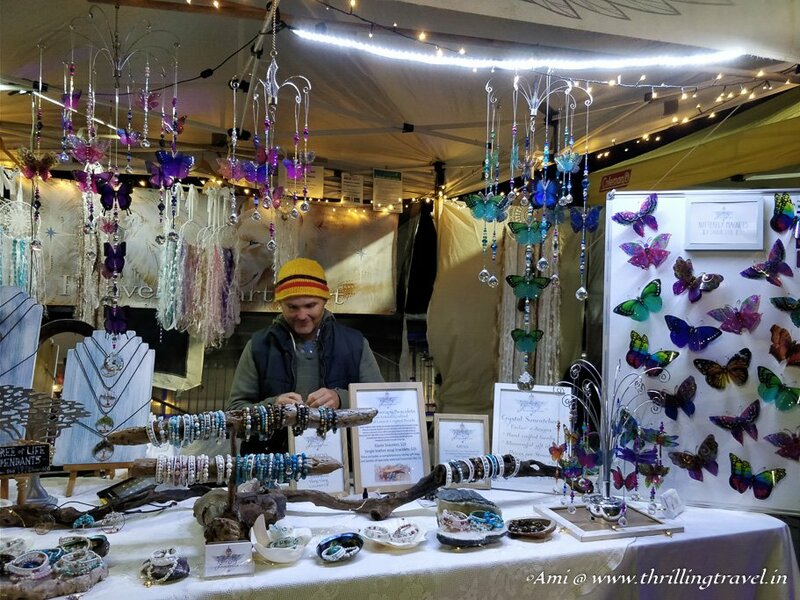 If you stroll down Surfer’s Paradise at night, you can visit the lovely flea market along the beach. From Beaded Jewelry to pretty purses, there are some lovely wares that will tempt you. You might even see some bands playing around. Given this kind of a vibe, it is not unusual to note that the Surfers Paradise Markets is one of the key things to do in Surfers Paradise. Gold Coast City has an international airport with a decent connectivity, You can directly land here through flights like Flyscoot. Gold Coast has a plethora of hotels, hostels and resorts that suit all kinds of budgets. Any of these hotels in Gold Coast can be booked online. Surfer’s Paradise is central to the Gold Coast city and a good location to stay in. 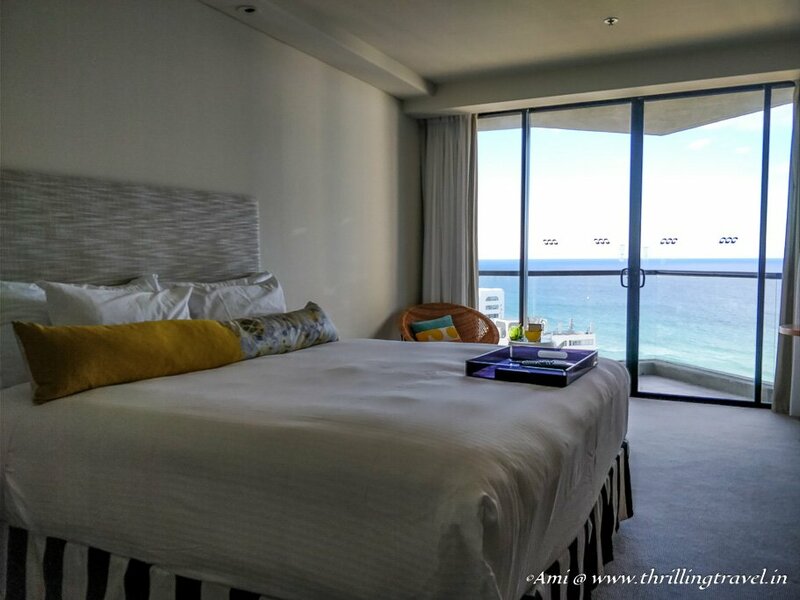 I stayed at the QT Gold Coast and The Island during my visit to the Gold Coast. Both of these are close to the beach and are very comfortable. The Gold Coast Hinterland too, offers stays in camps and small home stays for those interested in staying around the mountains. You will need to apply for the Australian Visa at least a month before you head to the country. For the Visas, you will need to submit the following documents to the Australian Consulate – either directly or through an agent, You can even apply through VFS Global Website. Original and Updated Bank statements for the last 6 months. You will need to have a bank stamp on the same. Your Hotel and Flight ticket copies. Once you get the Visa, you will need to take a copy of the same and carry it with you. There are plenty of Traveler SIM cards available at the airport for Gold Coast. All of them work well. Carry Australian Dollars for your transactions. Most of the places in Gold Coast also, accept cards. You can use UBER Cabs for internal transport. 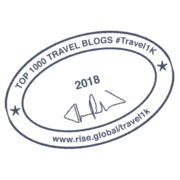 Alternately, you can book with companies like Australian Meet And Greet that pick and drop you from different locations based on your itinerary. I experienced them during this travel and loved the punctuality and comfort that they offered. Disclaimer: This article includes affiliate links. This means that at no cost to you, I will receive a small commission if you purchase through my link. Thank you for supporting me with this. Well Ami, I haven’t been there but while I read reading, the imagination was strong enough… I felt like experiencing it live. Thank you Rajat. That is such an encouraging comment. 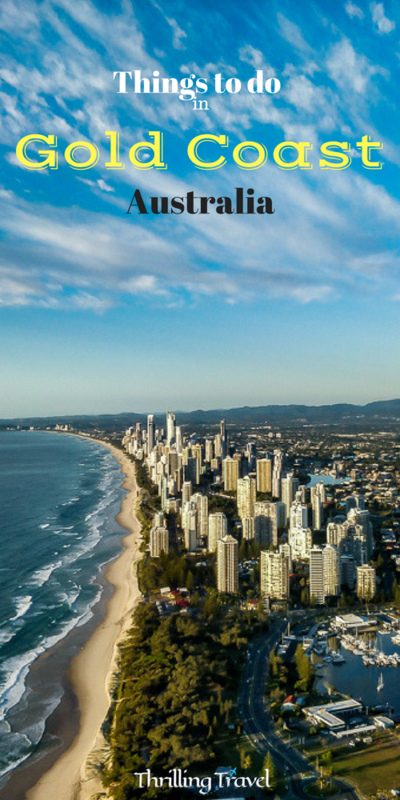 I’m planning a trip to Australia and I’m still torn which area to go to, this gave some excellent insigjts to Gold Coast, sounds like a great destination! I want to climb that building – it looks awesome! I spent about 6 weeks down under, but only 2 of them were actually in Australia (I did the bridge climb in Sydney and loved it!). 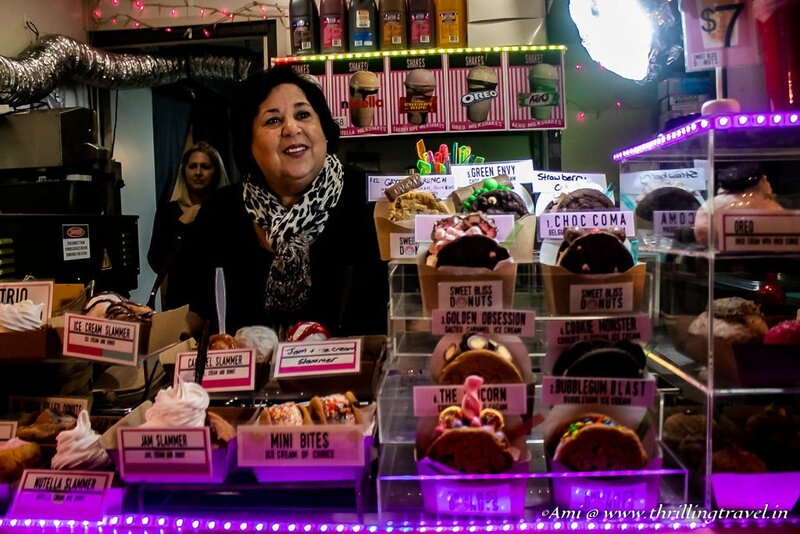 Thanks for sharing these ideas for our next trip … I’m saving them, and also sharing on Flipboard, Pinterest and G+ to help spread the word on this amazing place. OMG, you make me want to go back to Australia so bad! We’ve been in April but drove from Sydney to Melbourne so didn’t visit the Gold Coast. But if have missed out looking at your pictures! Writing Lady Elliot Island down! Love turtles!! Seems like you had an amazing trip! I had read your article on the beaches of gold coast and came back for more. And you did not disappoint me. 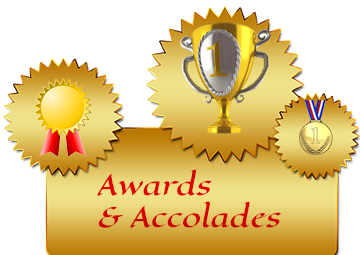 Thanks a lot for sharing your travel experiences. Thank you Lakshmi. Glad I lived up to the expectations. I have friends who live on the Gold Coast, but have never been! I must say, there is such a huge array of activities, I was surprised! Hot air ballooning would be great, and hiring a fire truck! Wow, what a great way to re-use old fire trucks. And to hug a koala – a dream! 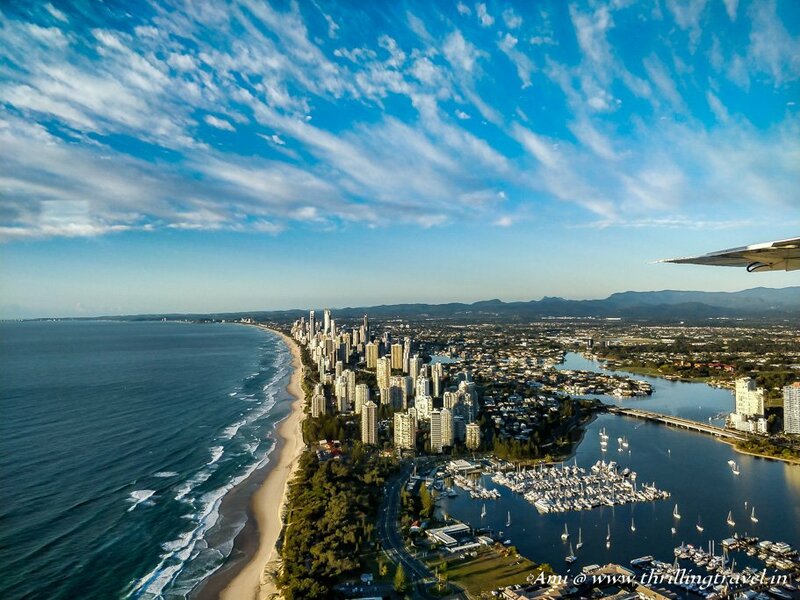 woow its just beautiful and lot many things to offer in goldcoast. Looking forward to visit australia some day and your pics inspiring me more.I would love to try hot air balloon ride here. Fingers crossed that you get there soon. And yes, you will find Hot Air Ballooning quite a memorable experience. Bookmarking this post Ami because I am going to Gold Coast very soon! 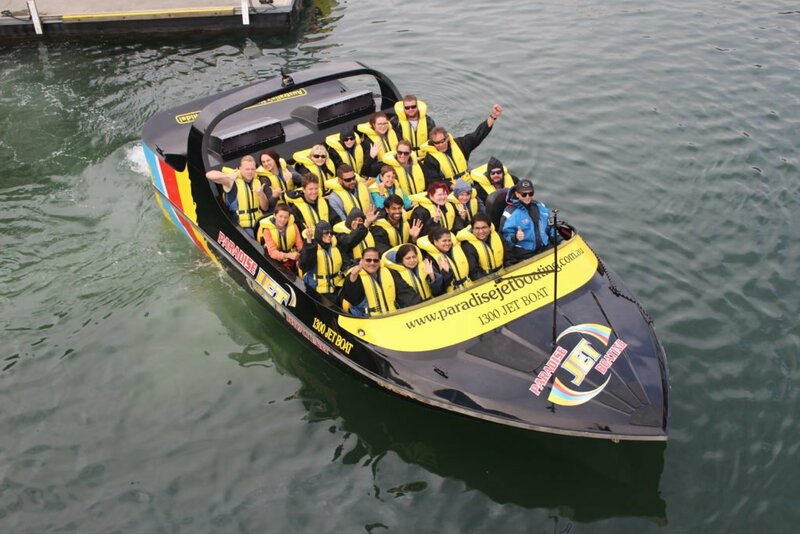 I have already picked my favourite from the list – I am definitely going jet boating, visiting SpringBrook National Park, snorkeling at Kirra Beach, dining at Surf Club on Currumbin Beach and Skypoint Climb. I would love to also do the Hot Air Balloon but I believe that’s going to be expensive. Will skip the theme parks because I’ve been to enough. You sure have picked the lot. I am sure you will have a blast in Gold Coast. Can’t wait to see your adventures. It seems that Gold Coast has something for everyone. I am not fond of amusement parks but exploring a national park or snorkelling / diving in some spot in Great Barrier Reef looks really interesting. All your pictures are fabulous, Ami! And that hotel looks perfect with a view of the ‘Gold Coast’. We missed this while in Australia, but would love to go again. That waterfall is to die for! 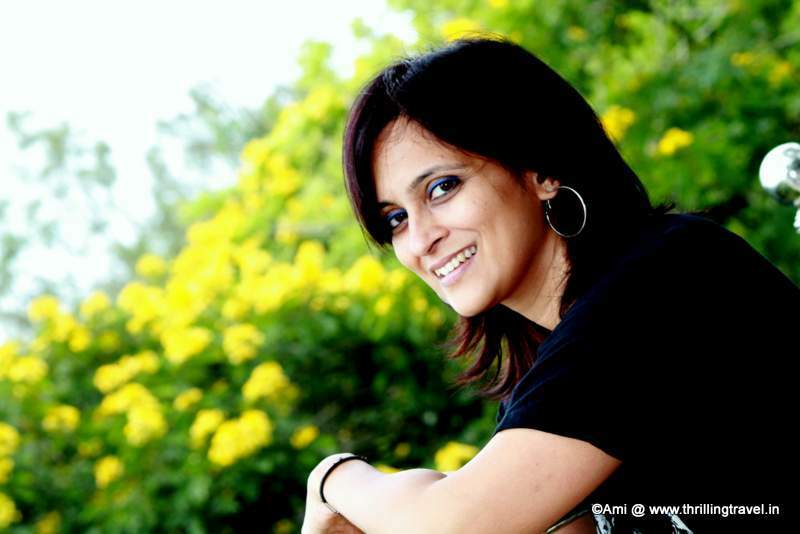 Thank you Punita. That is so encouraging. Pity you missed this city but there will always be another time. I really want to travel to Australia, But I know I need at least a month to go around. You know visiting and swiming in the Great Barrier Reef and cuddling a koala is on my wish list. Do you think which month is the best to travel to? Anytime is good for Gold Coast. I went in May, which was winter and it was so pleasant. Bet Summers are even better. Wow I didn’t know there’s so much to do in the gold coast! I’ve only heard about Melbourne and Sydney but definitely considering this now when I visit Australia in the future! Gold Coast does surprise a lot of people. Not as busy as the top cities but not a small town by any standards. You should visit to know what I am saying. What a range of sights and experiences the Gold Coast has to offer. Each one seems to be unique and have its own character. From climbing high rises to exploring the Great Barrier Reef, everything seems to be packed in a delightful package of thrills and joy. But the most unique of them all is to hire a fire truck and play fireman! Would love to do this! That is a huge range of things to do there! Guess a week would suffice to experience all of these. Nice pick of activities. I think you will also love the Hinterland tour. I hope you can plan and go there soon. What a Place your blog is awesome. Many places I searching on this blog all awesome. Thank you Vikramjit. Glad you liked the blog. I visited Gold Coast, Australia last year and tried there hot air ballooning and found this city really amazing.I really loved your post and really feels like that I am experiencing it. Planning a trip to Sydney, Melbourne, Gold Coast. Should 3 days be enough in the Gold Coast? Should I rather do New Zealand instead of Melbourne. Can you please suggest? I have about 12 days. 3 days can work for Gold Coast but you might have to cut down on the total number of activities. It is a delightful city and I definitely recommend it. We were there last year. What an amazing place to be in. There are Koalas, rides and so much to do. My son would absolutely loved that too! Great variety on offer! You bet, Gold Coast is one versatile destination.